One needs to have the best SEO tools to get their website on top in any search engine list. Let us take a look at some of the most reliable and effective SEO tools in the market today. These tools mostly focus on main points such as content marketing, research, link building and technicalities. One of the best keywords research tools available in the market today is the Ubersuggest based on Google Suggest API. This tool would help you create a huge list of keywords along with assigning priority to them on the basis of search volumes. A good way to help you with the keywords of what people are looking for is to use the auto complete feature of Google search. Just type in your keyword and let it be completed by autocomplete feature. The smart move is to combine different data points for additional validation. Bing Webmaster tool is a good SEO tool that can show the average ranking of your website, number of impressions of the keyword and number of hits your website received. Grepwords and Searchmetrics are other effective SEO tools for keywords research. For a quick health check or big scale monitoring challenges that decide the organic rankings even when you are operating at different locations, small apps like Searchlatte can be extremely helpful. This seo tool allows you to check your website ranking in various countries. Then to check your website ranking on a daily basis, one can use Getstat. It is a superb, business level tool for clear data presentation, important alerts and thorough reports. It can give you region wise ranking as well. A powerful solution to localized and scheduled ranking is Advanced Web Ranking tool. It facilitates keyword research and link monitoring. It is an impressive search engine accessibility monitoring platform. 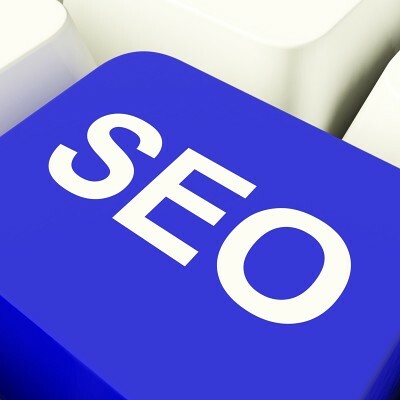 Above all your seo tools should render visibility to analyze any issues present on your webpage. It should be able to spot any issues with your website. Pro toolset by Moz.com gives you a weekly update on the discovered error, notices and warnings from your website. This is the best SEO tool for newbies since it is very easy to use. Seo Spider is another interesting tool that highlights any accessibility issue with your website and it also has a smart sitemap generator. Other SE tools are DeepCrawl, IIS SEO toolkit, Splunk, Scraper, CheckMyLinks, Topsy , FreshWeb Explorer which have proved to be quite useful.